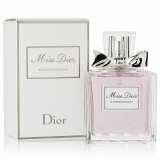 An oriental floral fragrance for contemporary women. Crisp, elegant, sensual, warm & inebriating. Top notes of Sicilian mandarin, orange & Calabria bergamot. Heart notes of Sambac jasmine & Tunisian neroli. Base note of vanilla. Launched in 2013. Perfect for all occasions. 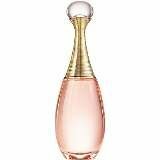 Dior Addict Eau Sensuelle by Dior is a Floral fragrance for women. This is a new fragrance. 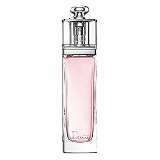 Dior Addict Eau Sensuelle was launched in 2012. The nose behind this fragrance is Francois Demachy. Top note is rose; middle note is jasmine; base notes are musk and cedar.